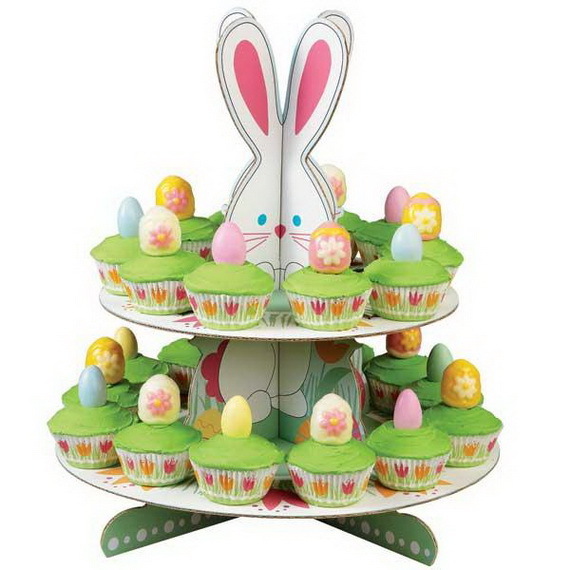 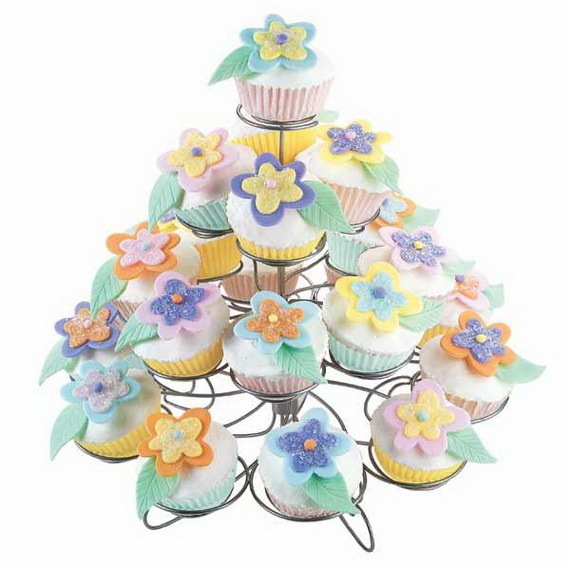 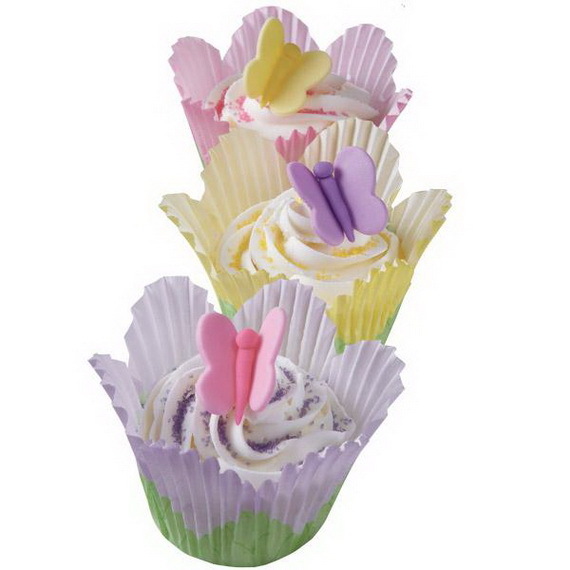 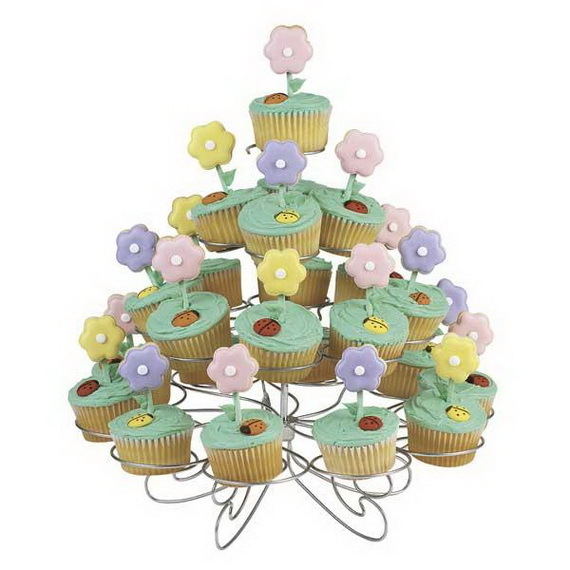 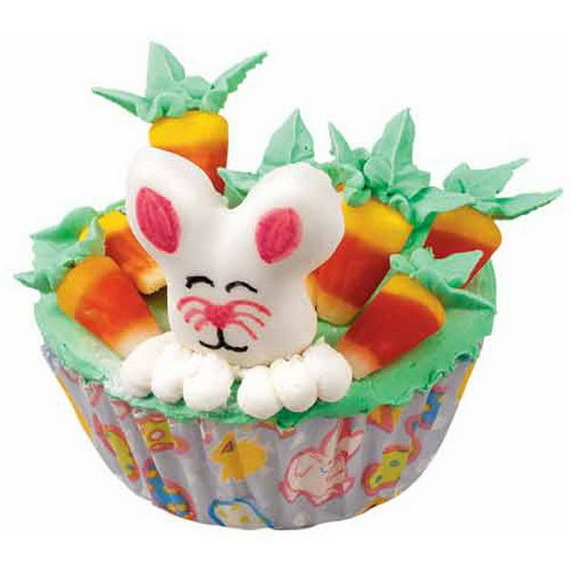 Every holiday must be celebrated with cupcakes Easter and Spring are no exception to this rule. 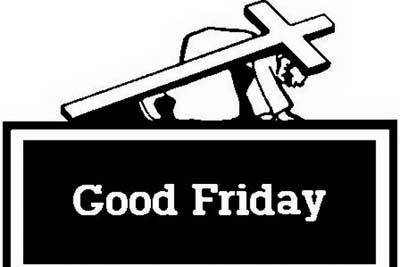 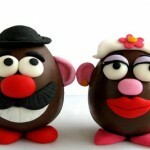 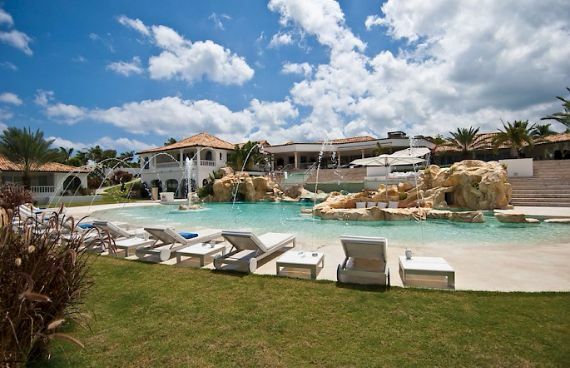 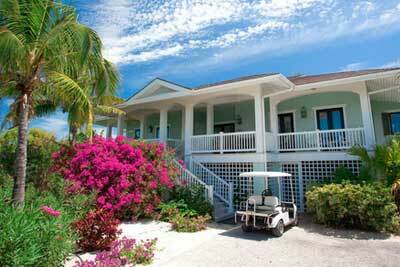 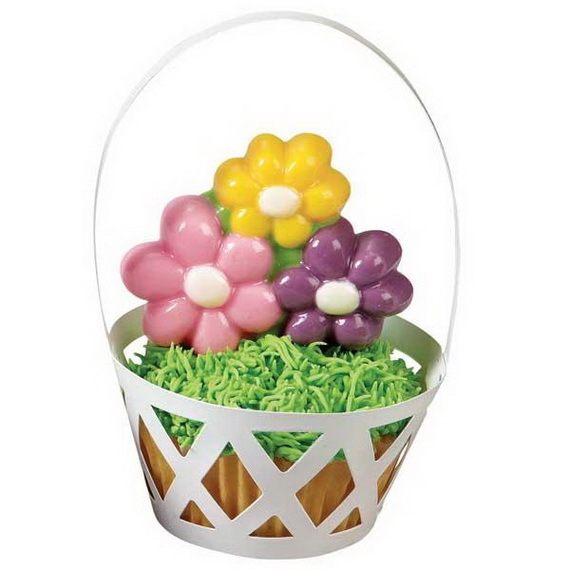 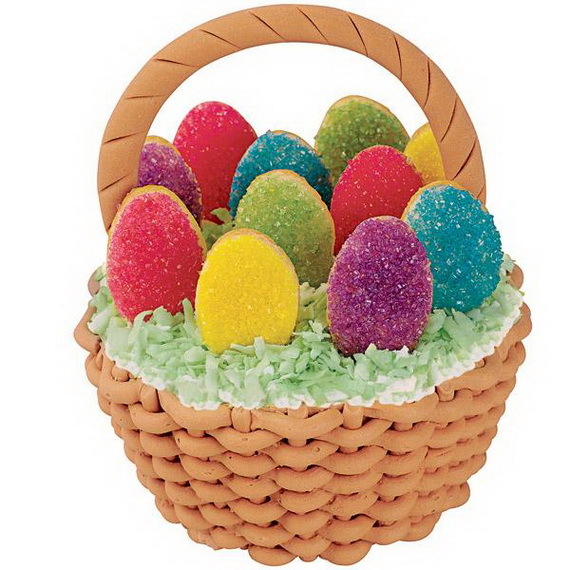 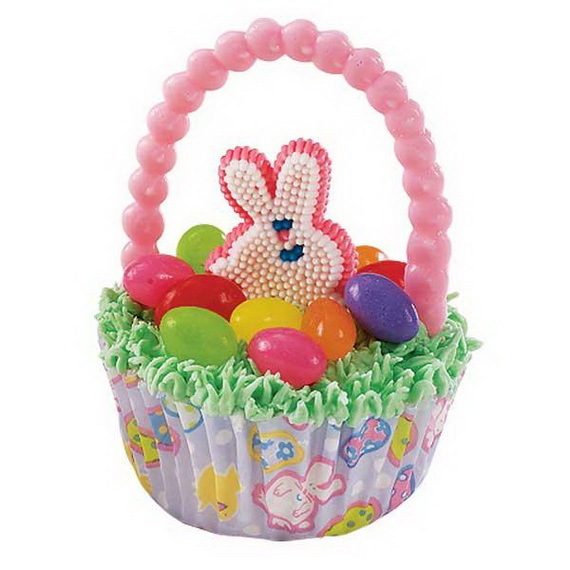 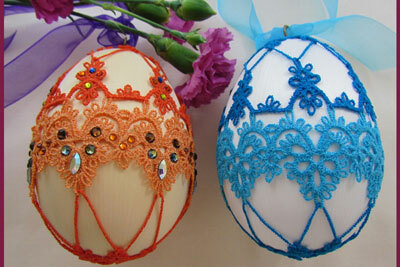 Easter is well known with bunnies, colored eggs and baskets of eggs and sweets. 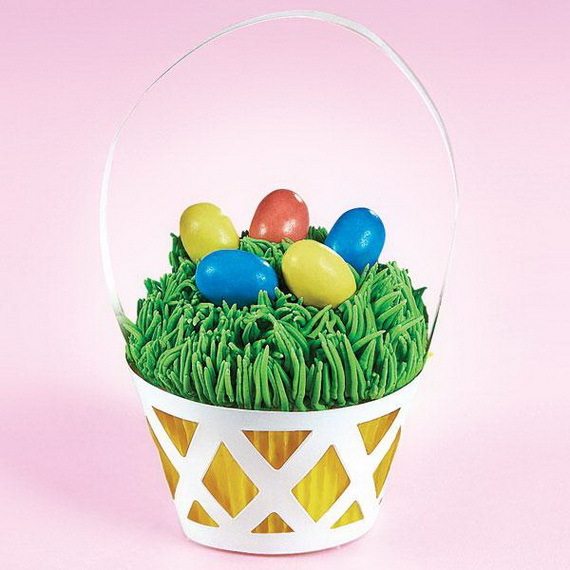 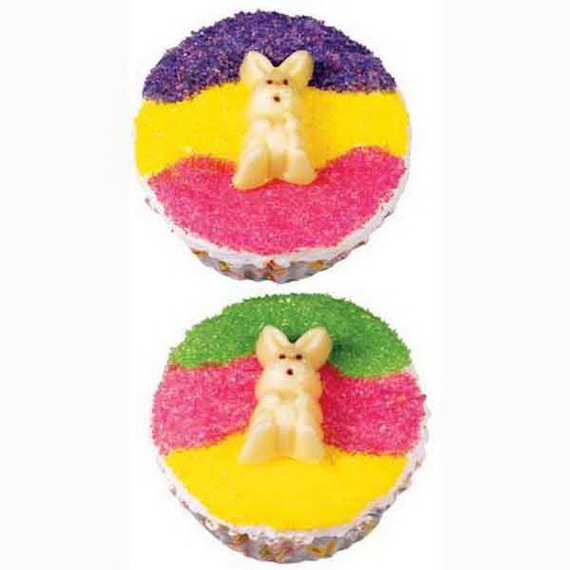 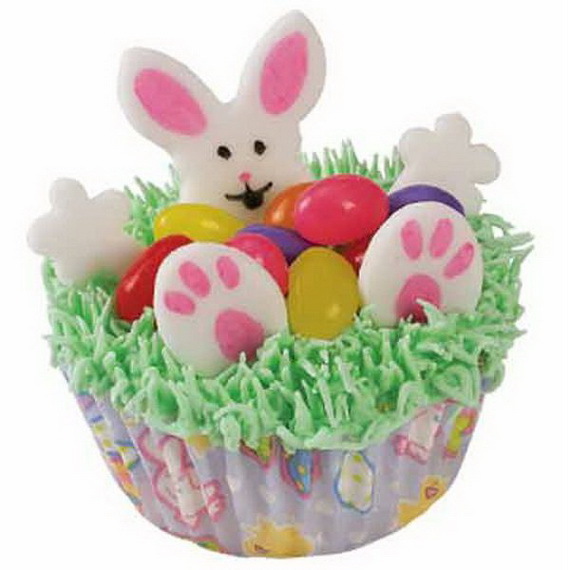 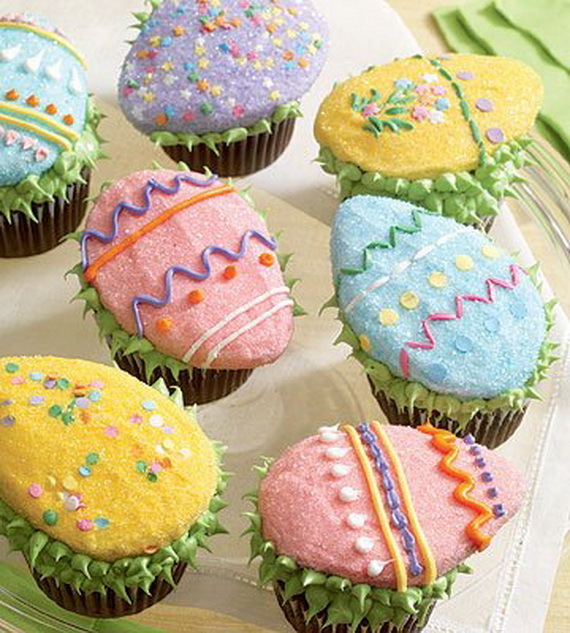 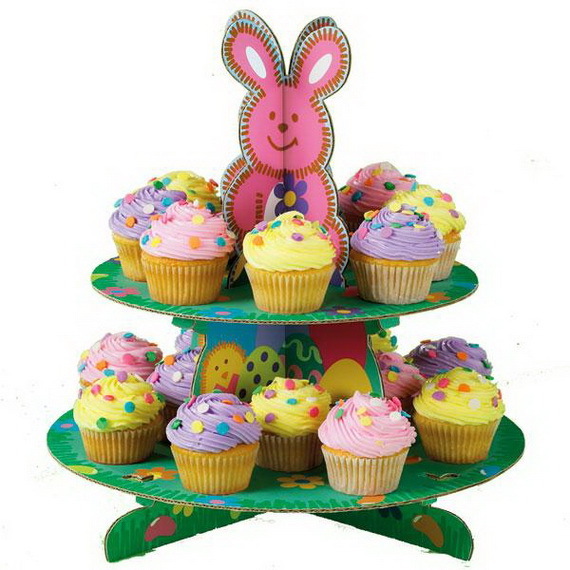 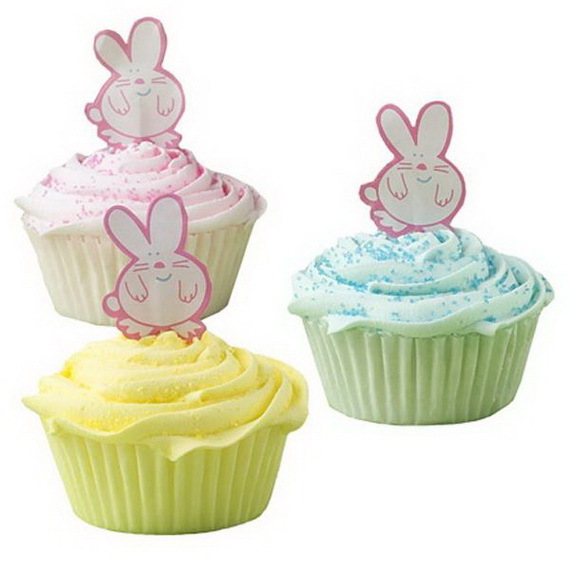 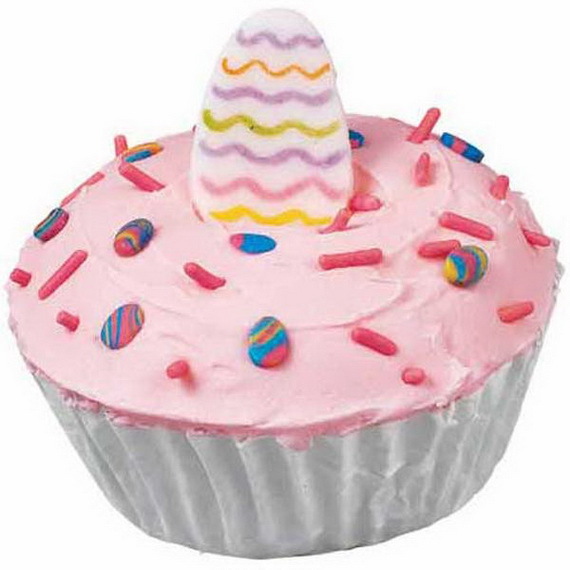 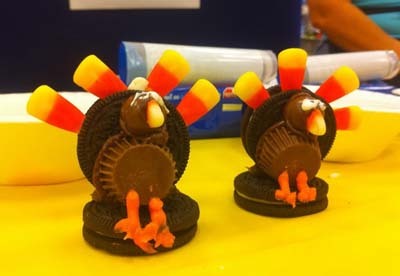 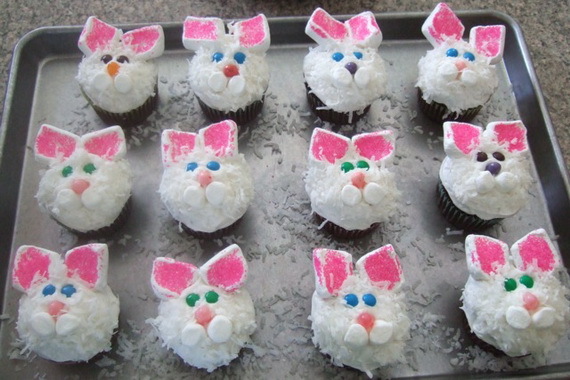 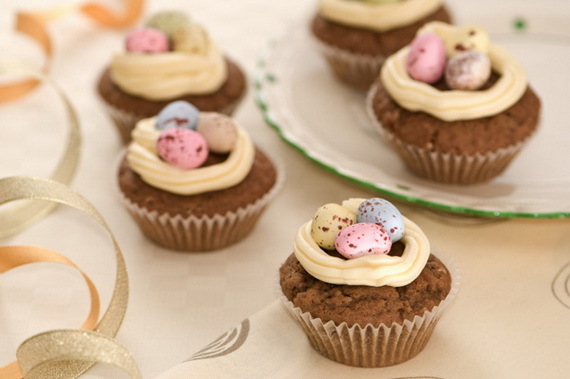 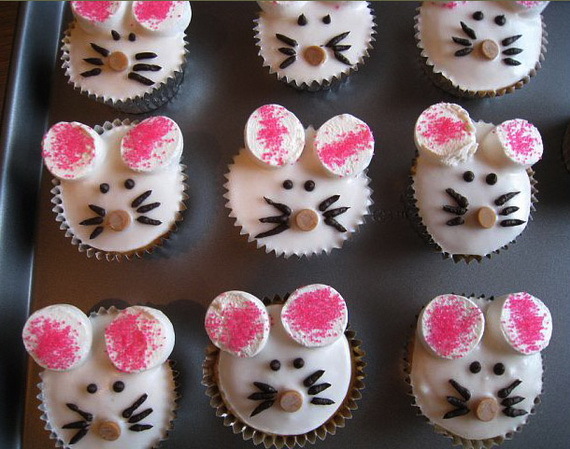 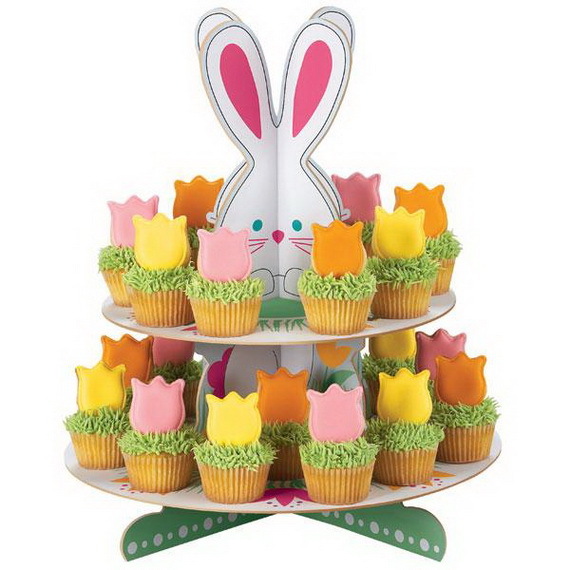 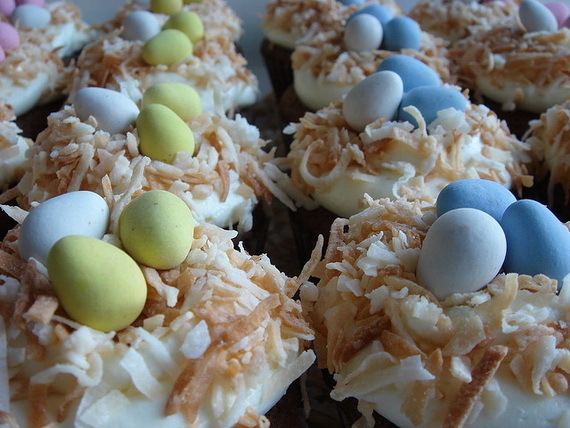 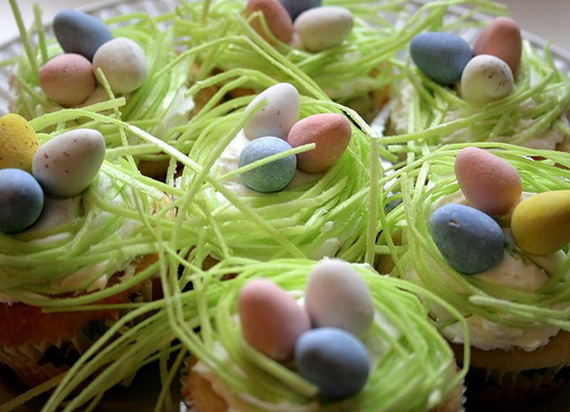 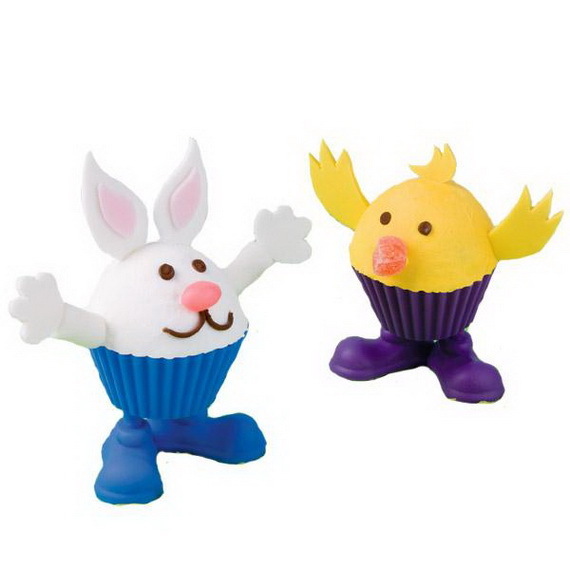 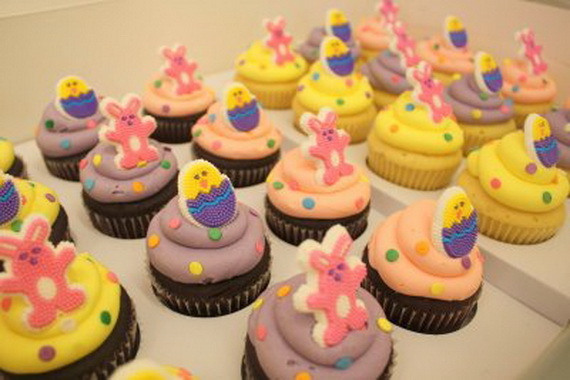 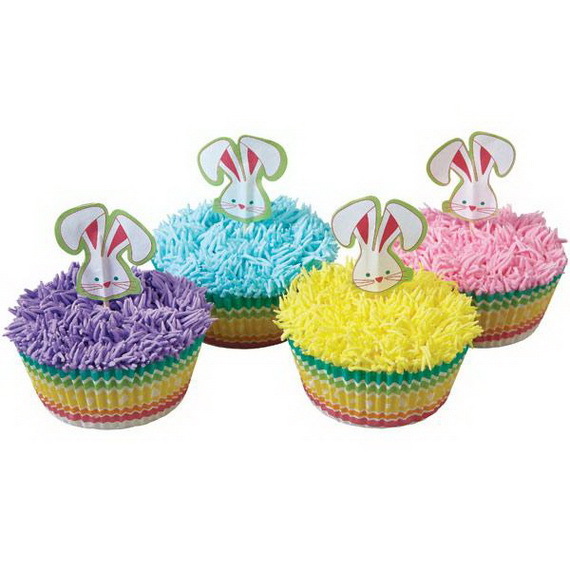 But without hunting for some colorful cupcakes to make the day there will be no spirit of Easter fun or joy. 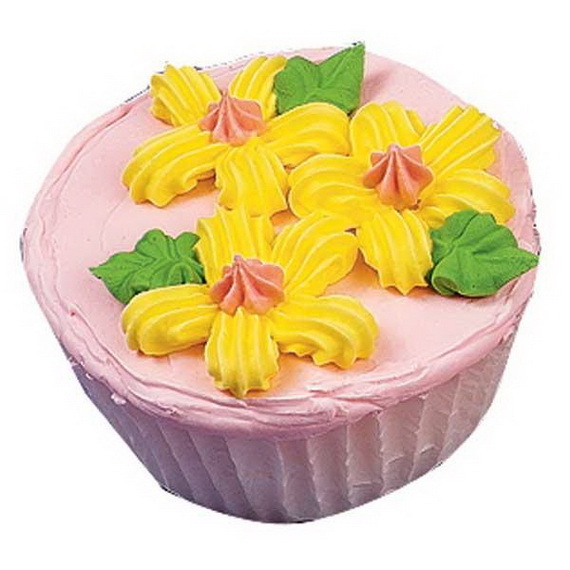 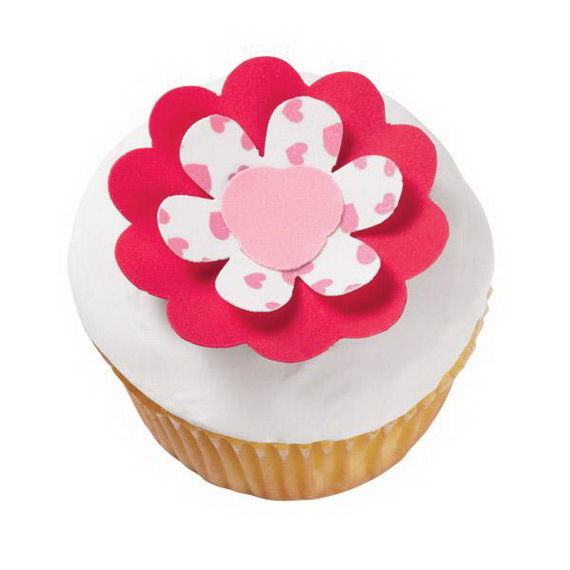 As nobody doesn’t love cupcake, most of us assume that cupcakes are like pizza. 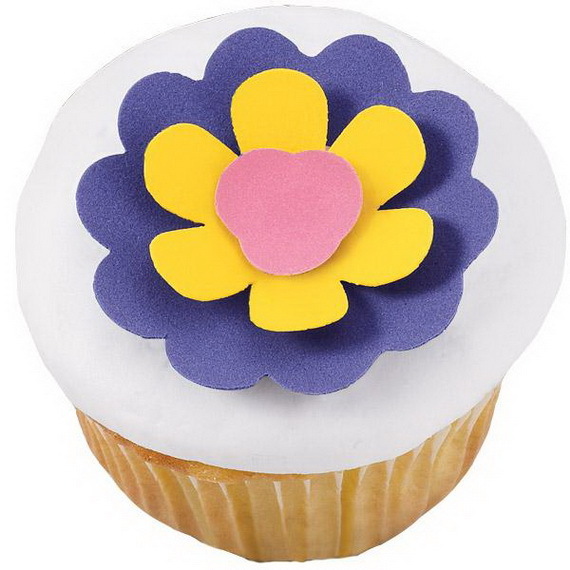 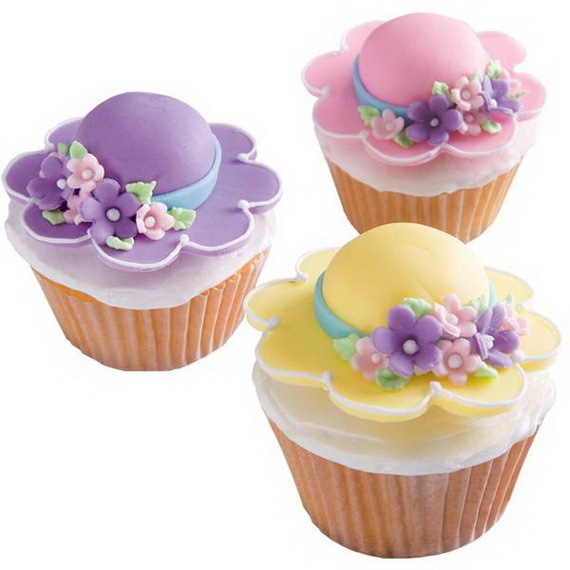 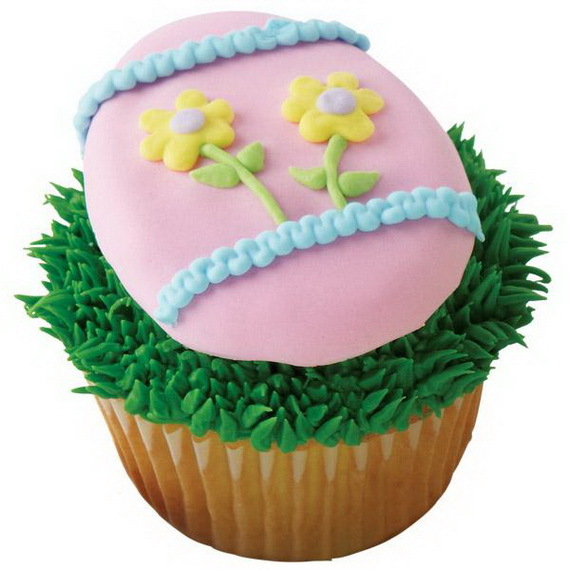 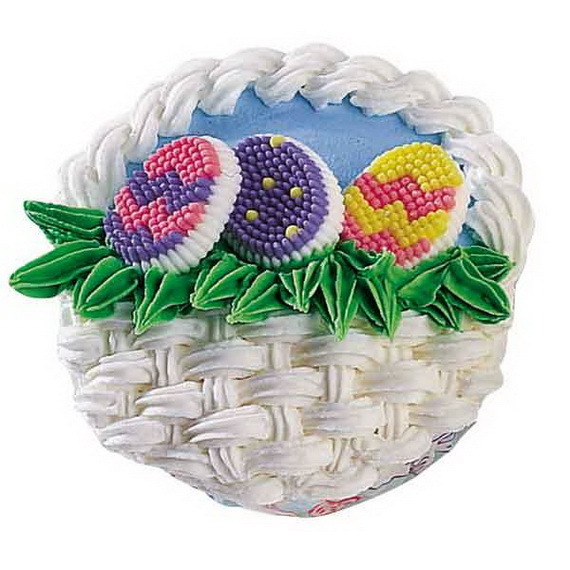 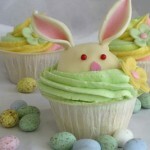 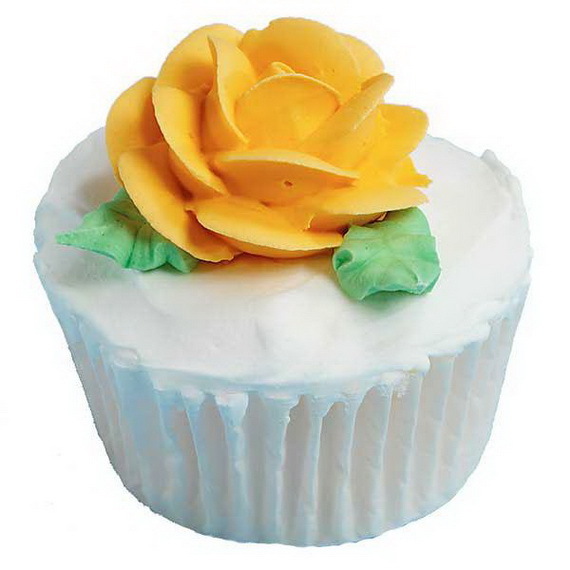 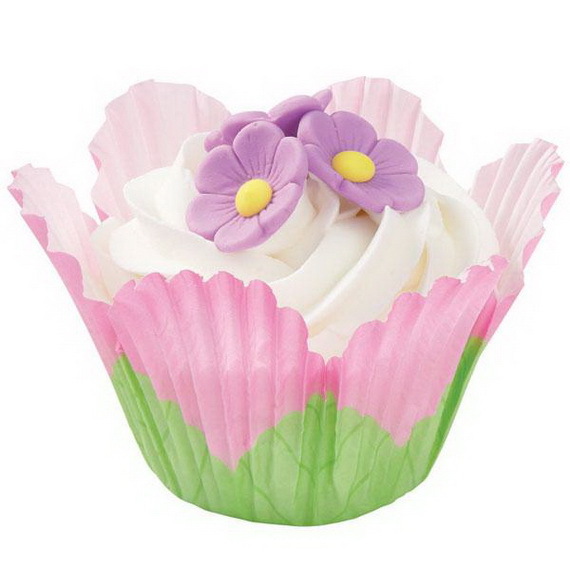 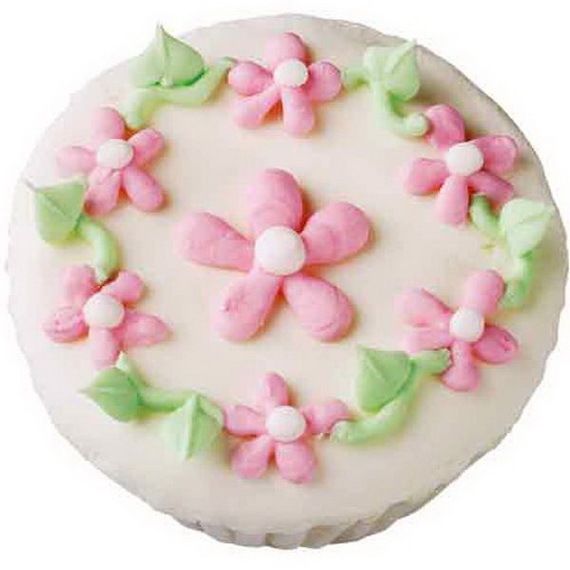 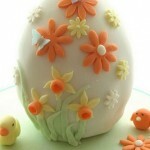 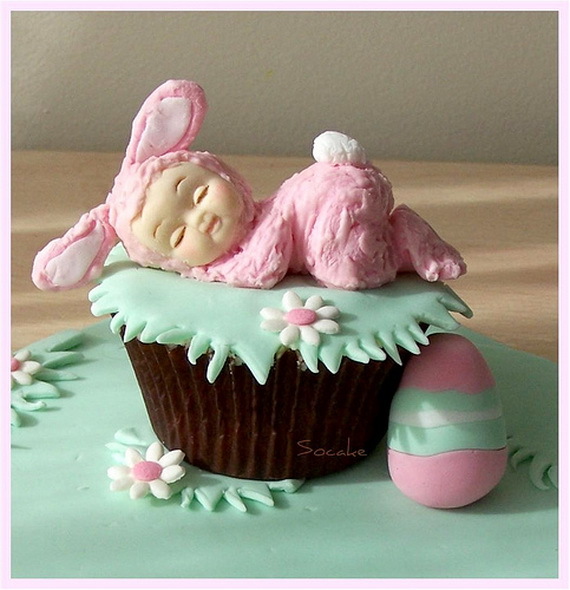 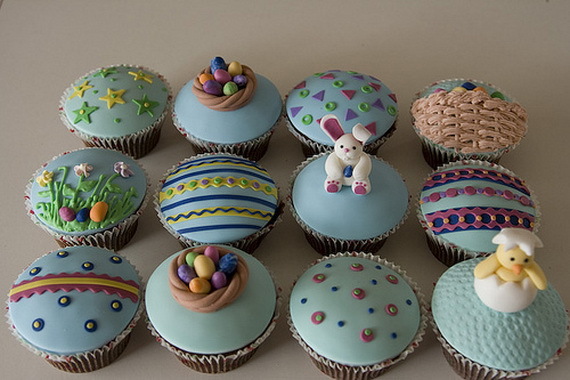 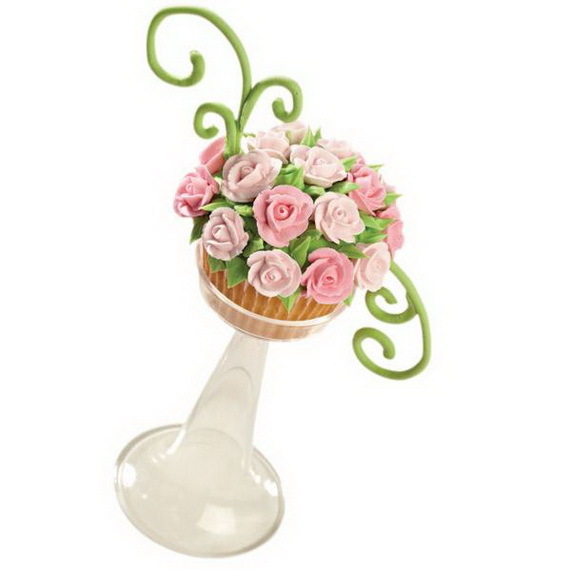 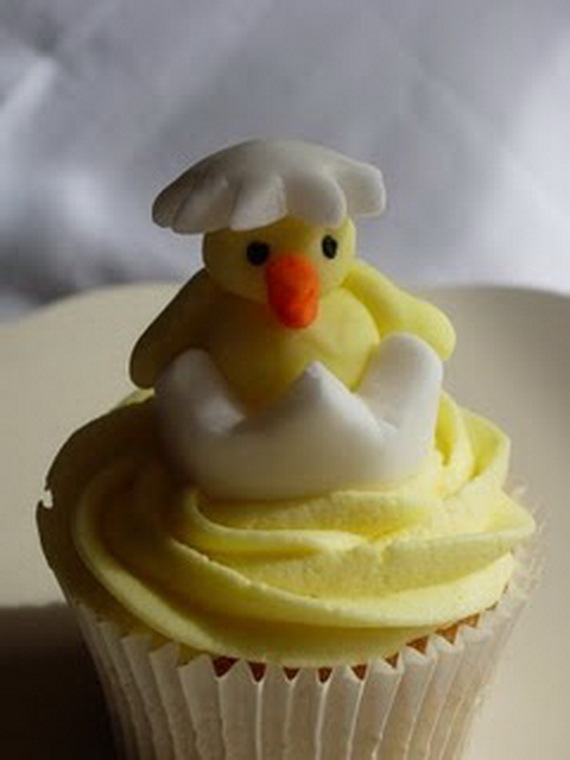 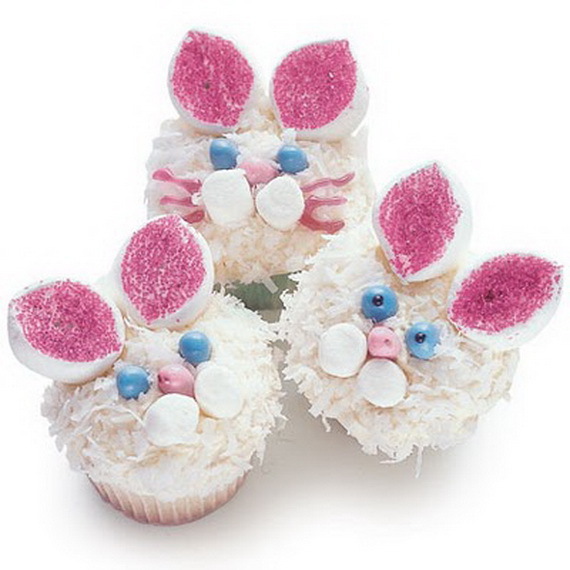 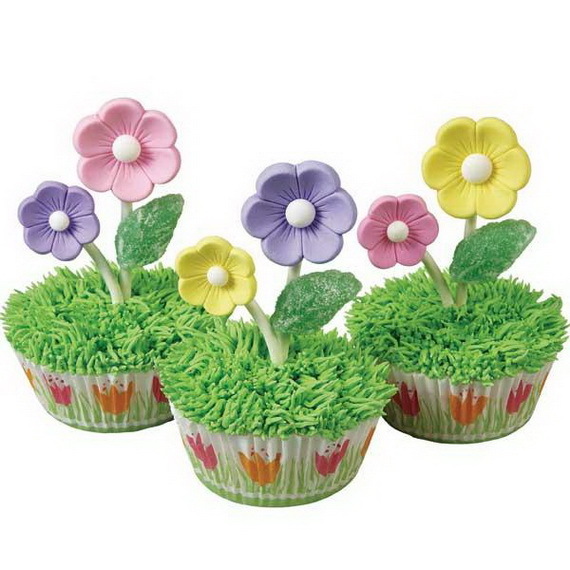 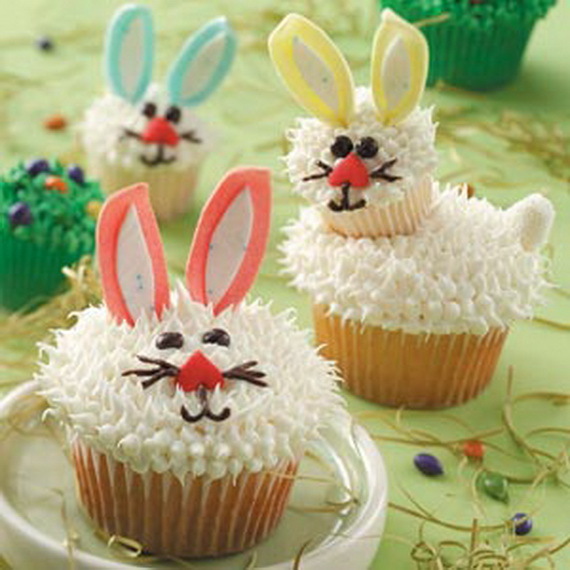 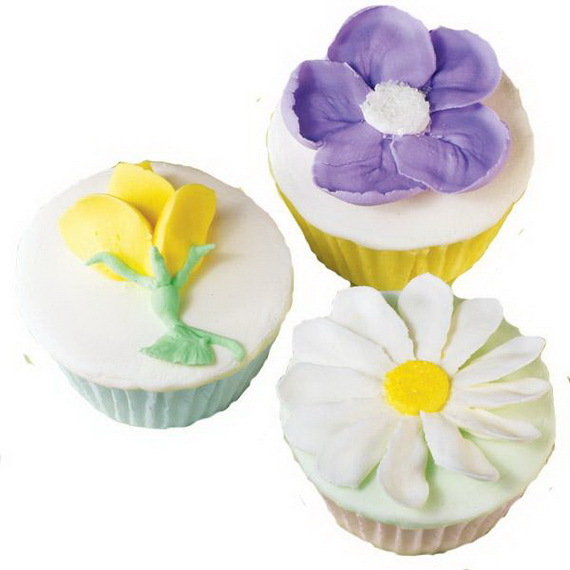 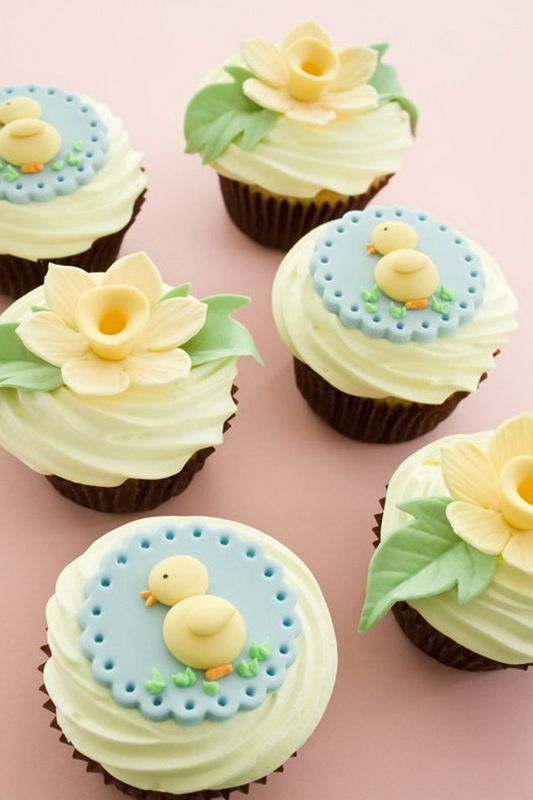 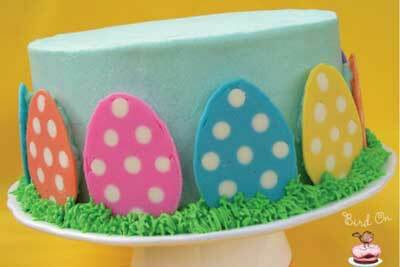 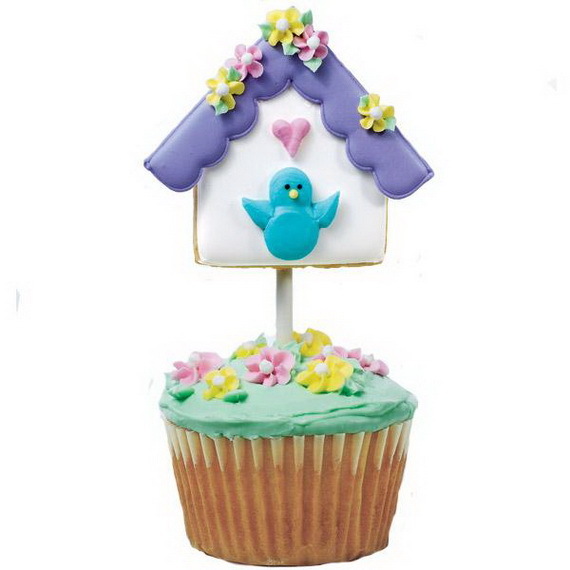 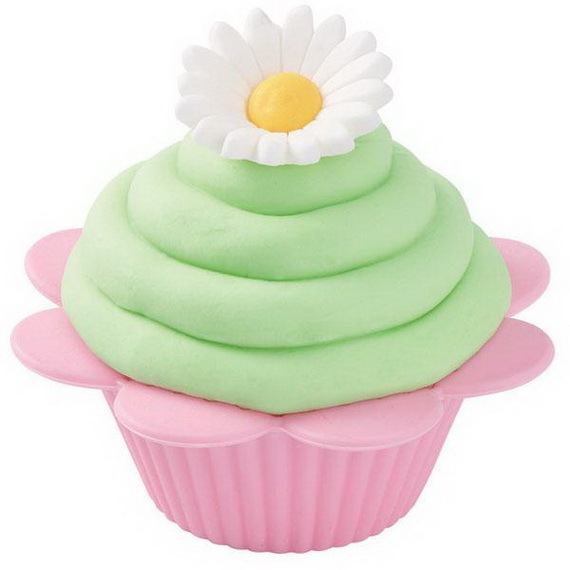 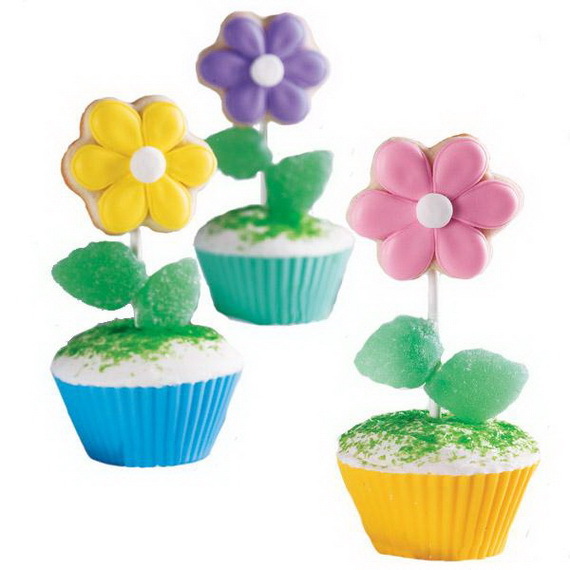 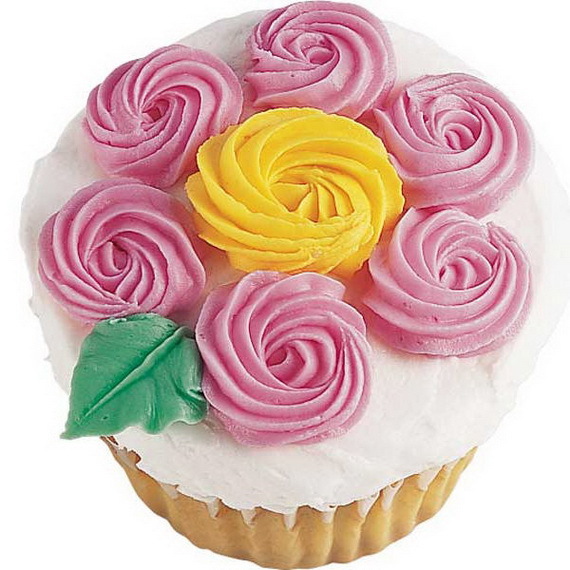 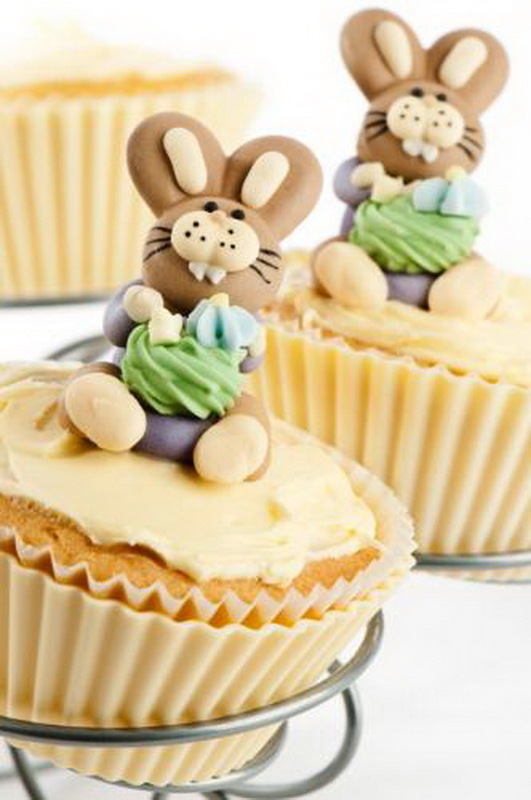 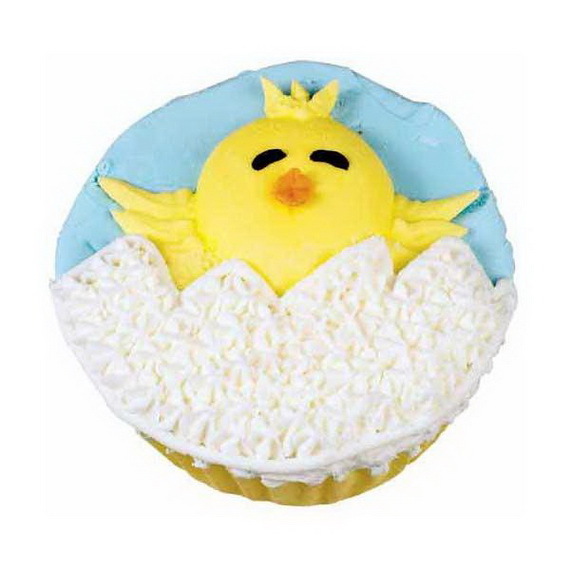 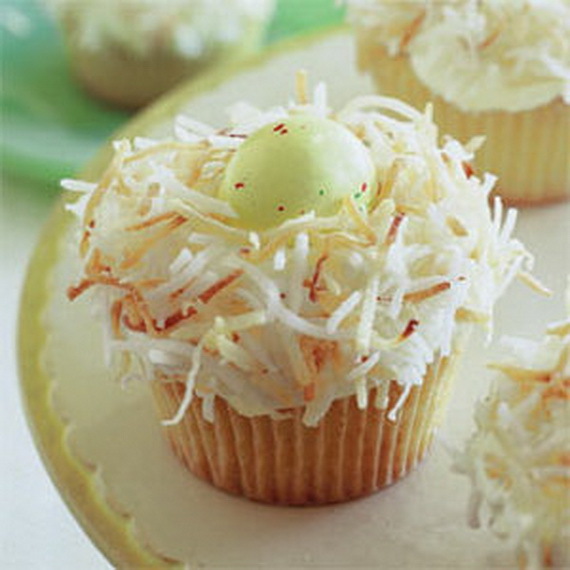 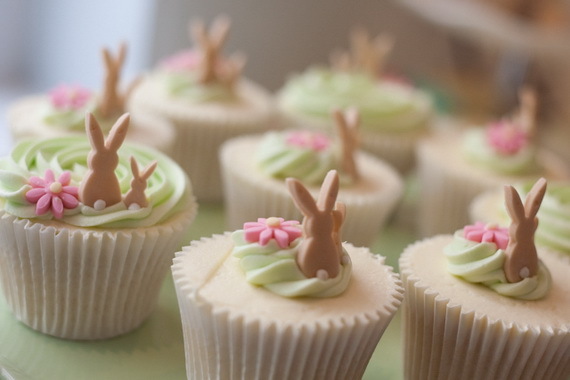 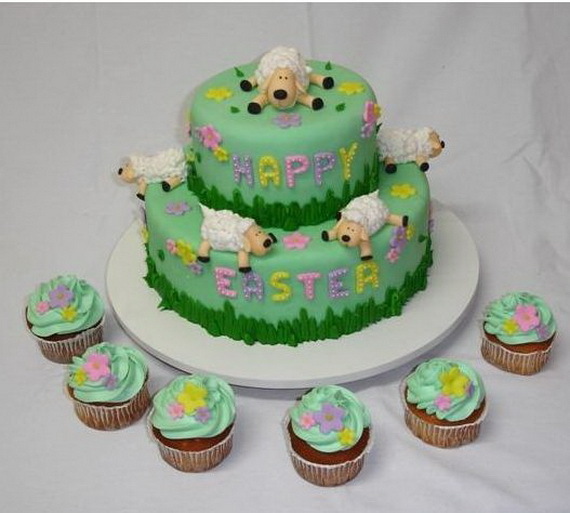 While browsing the net I discovered so many beautifully decorated Easter and Spring Cupcake Decorating Ideas. 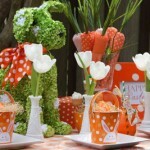 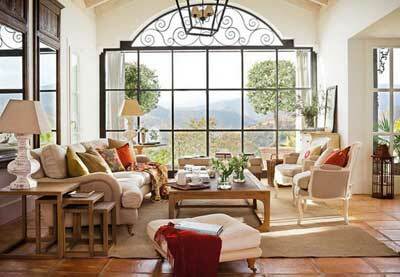 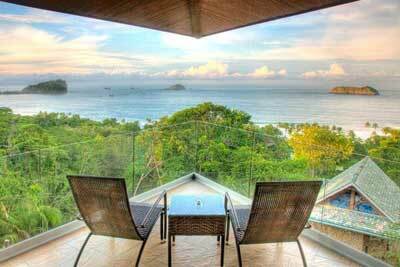 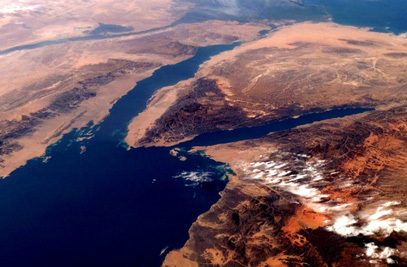 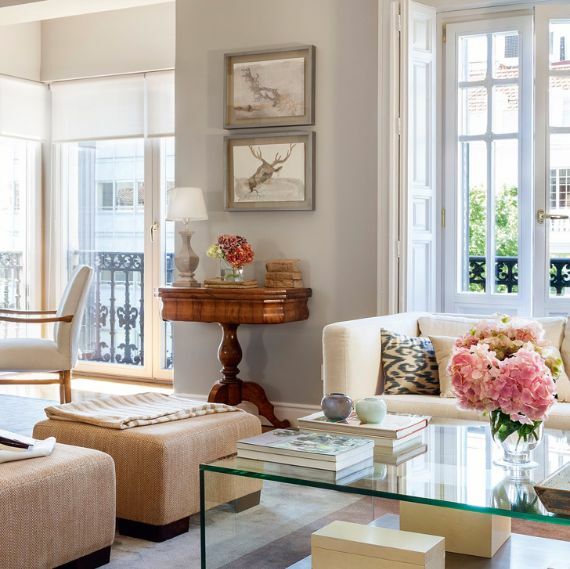 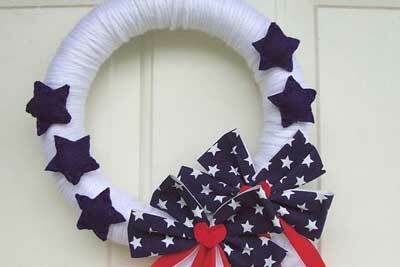 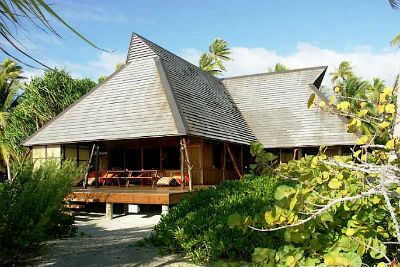 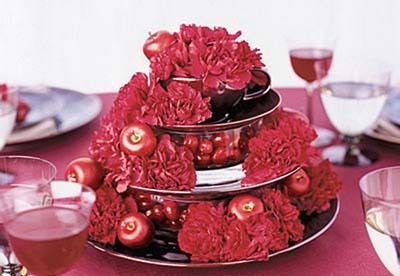 Here I came to share some great ideas that may help decorating our own peace!